Welcome to Western Legacy Farm and Ranch. We are a six-generation FAMILY farm and ranch and are excited to share our FARM with you. 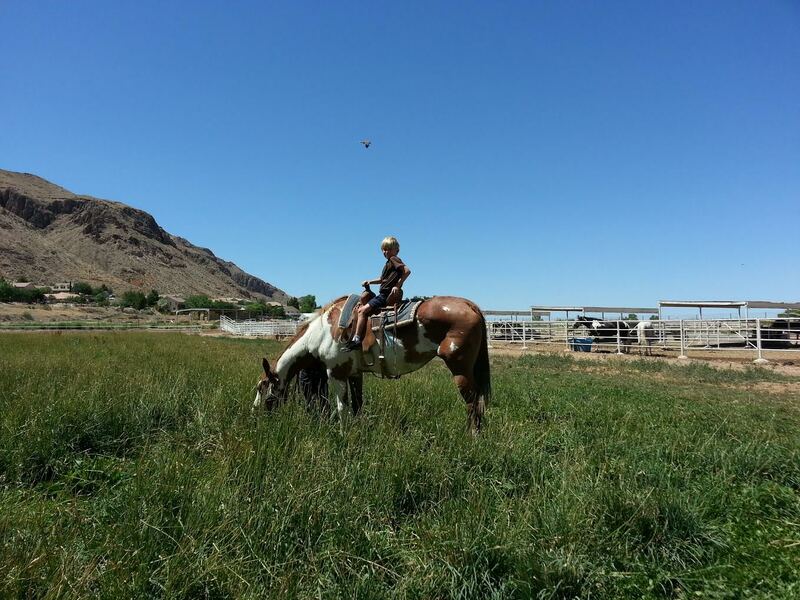 We offer QUALITY Horse Boarding in Hurricane (Southern Utah) STARTING at $75.00 per month. Our outdoor ALL IRON stalls are a SPACIOUS 40 ft x 80 ft with covered paddocks which open up to a beautiful 5 acre pasture providing turnout for our horses each week. Smaller all-iron stalls with indoor stables are also available to accommodate any horse's needs. 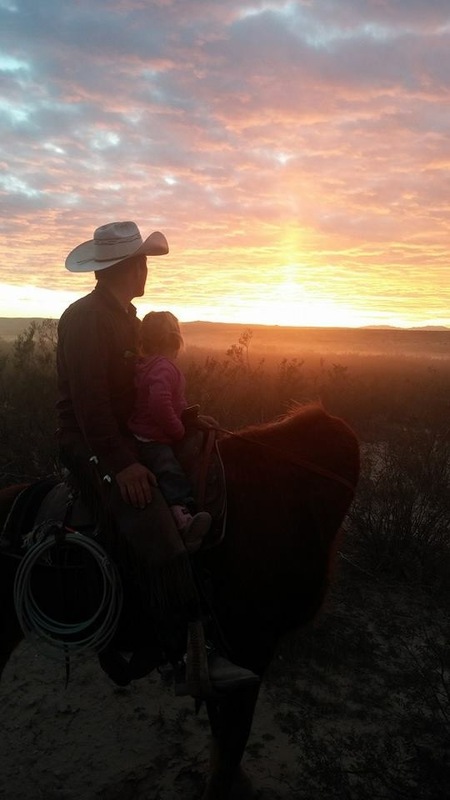 Our farm offers PLENTY of room to ride and exercise including an arena and round corral. We specialize in RETIREMENT boarding as our farm is the perfect fit for horses that are ready to RELAX and enjoy life around other horses. We welcome you to come and visit us and are confident you and your horse will feel at home and enjoy the serene farm life we offer here at Western Legacy Farm and Ranch.